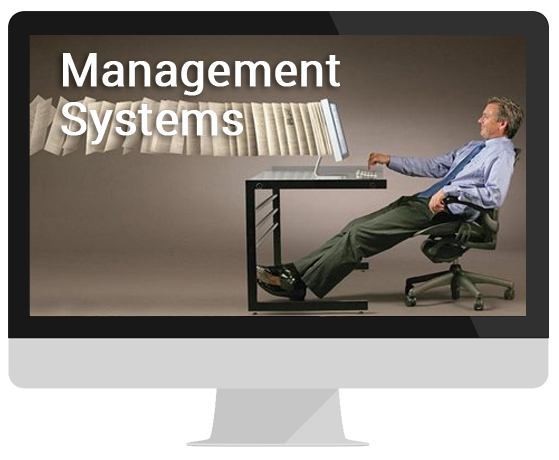 Greater Levels of Process Automation that Propel You to “Paper Free” Strategies! Although Document Management systems lay the foundation for “paper-less” implementations the addition of web based on-line forms creation and mobility systems add even greater levels of process automation and propel you to “paper free” strategies that further eliminate unnecessary and redundant manual steps in the data collection process with your customer facing documents. Quickly and easily create customized web based forms through the highly intuitive yet user-friendly drag and drop web interface of GlobalForms. It’s feature rich capabilities allow you to create intelligent forms that dynamically change based on conditional responses, calculations , date and time, and filled data or external database syncing. 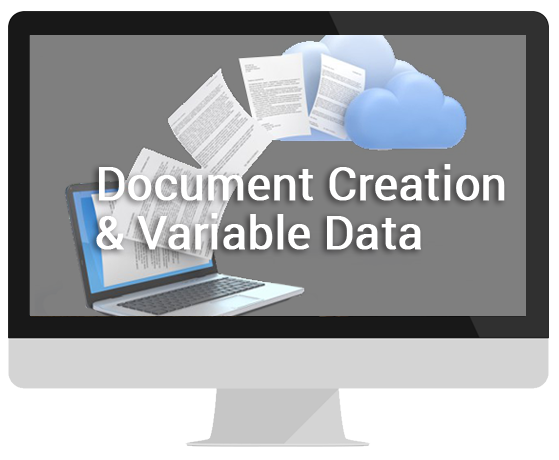 On-line forms are quick and easy to create and sync directly with your Docuware system avoiding paper based originating documents and the subsequent additional indexing and scanning normally required. 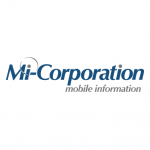 Mi-Corporation’s mobile data capture and business process software solutions work on any device. Using Paper-like Digital Forms that sync directly with your enterprise business systems mobile workers easily capture data and documents once, eliminating downstream data entry, scanning and indexing completely. Capabilities such as Data pre-fill and real time hand writing recognition capabilities provide for efficiency, accuracy and a superior user friendly process.